Comprehensive people management solutions empower HR and payroll teams to accelerate innovation, elevate people management, and deliver results that impact the overall business. Industry leaders have already begun to upgrade their HR software and are seeing huge cost savings and better talent retention. 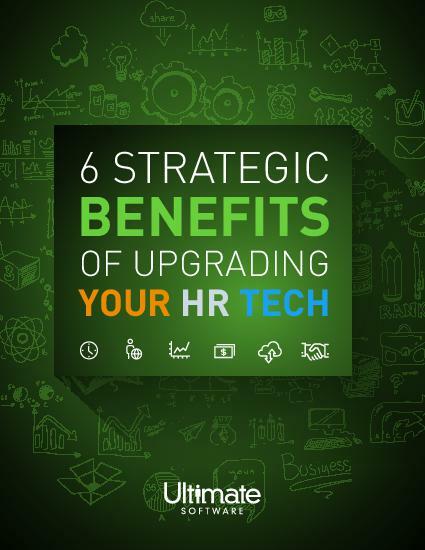 Learn why upgrading your HR technology can strengthen your company today and for the future. Please fill out the brief form and discover the benefits of upgrading your HR technology.